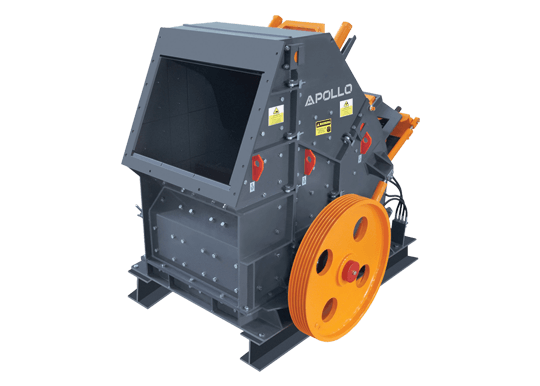 Apollo Jaw crushers are built with the help of state of art CNC machines. 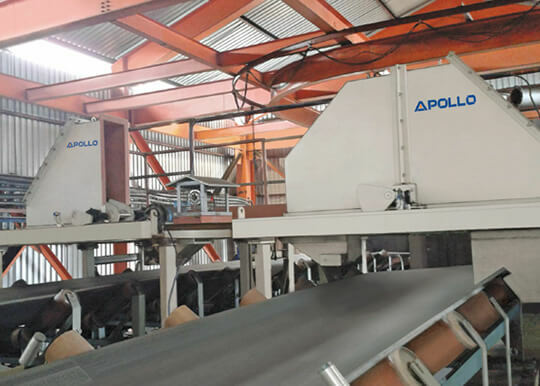 Stringent quality control process ensures that the products are delivered ready to run and trouble free. 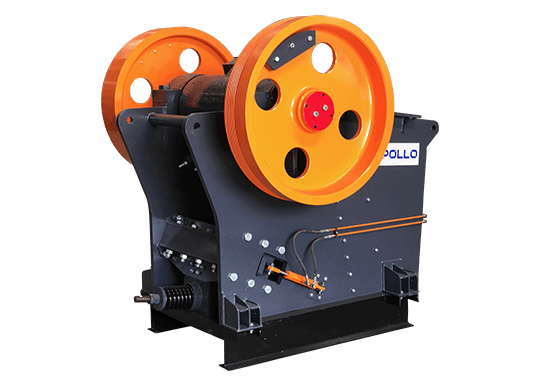 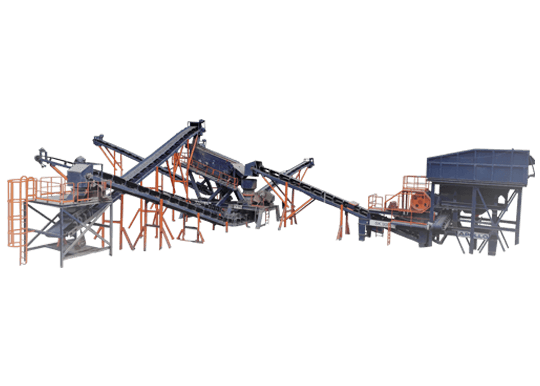 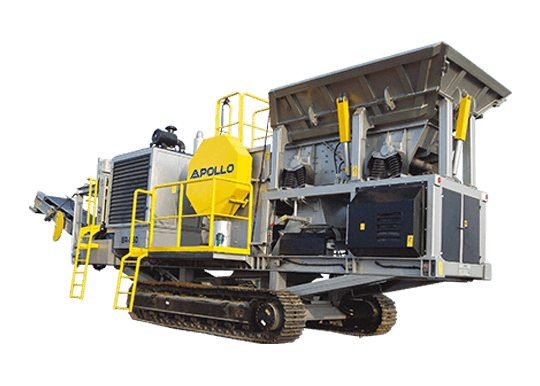 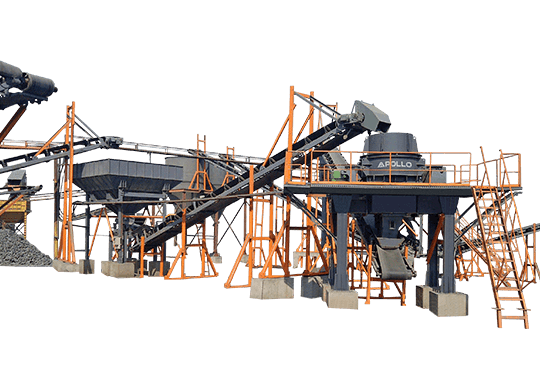 The jaw Crusher by Apollo evolved from world famous GERMAN TECHNOLOGY and is best in the class in terms of productivity & reliability. 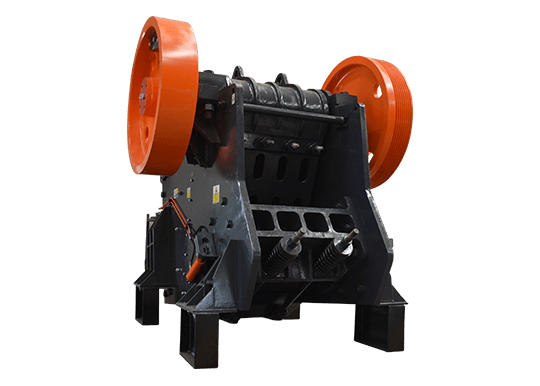 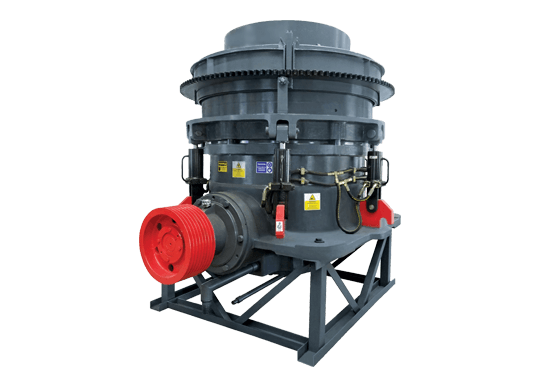 Single toggle jaw crushers are designed to impart on a rock particle placed between a fixed and moving jaw plate. 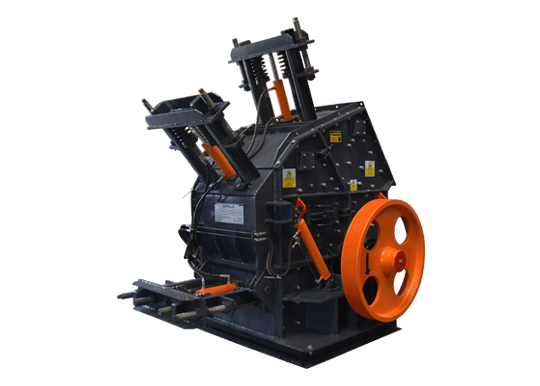 The moving jaw plate applies the force of impact on particles held against the fix jaw plate. 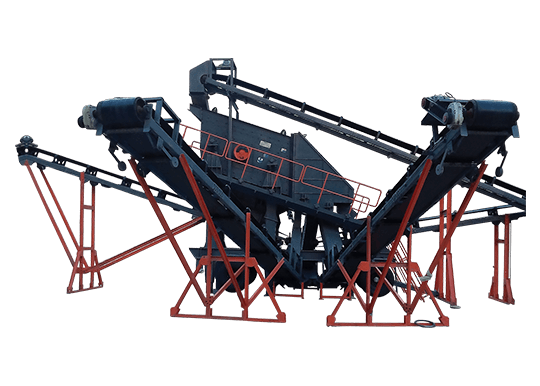 Both the jaw plates are bolted on to heavy block. 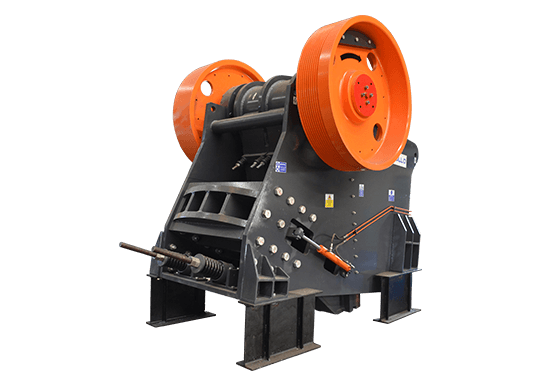 The moving jaw plate is pivoted at the top end and connected to an eccentric shaft. 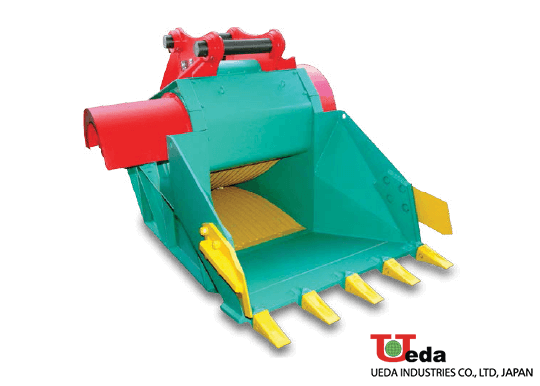 The retrieving action of the jaw plate travel is done by spring pulling system.